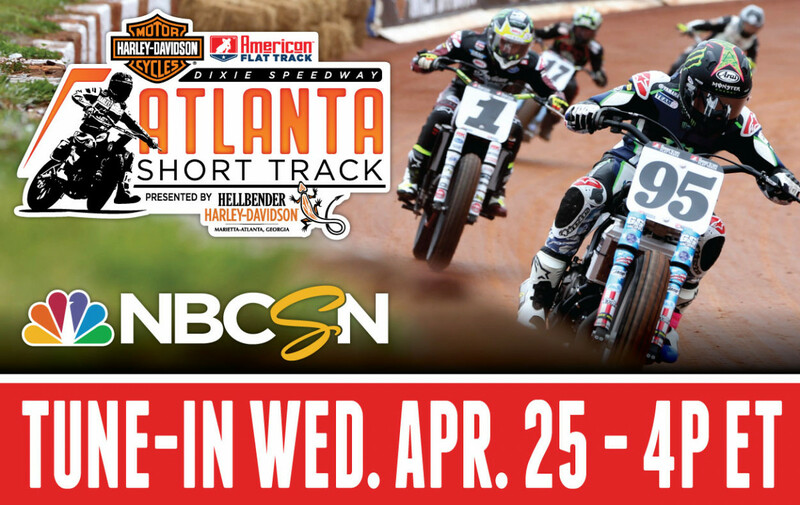 DAYTONA BEACH, Fla. (April 13, 2018) – Be sure to tune in to NBCSN Wednesday, April 25 at 4:00 p.m. ET/1:00 p.m. PT for a re-airing of round two of American Flat Track’s 2018 season – the Harley-Davidson Atlanta Short Track presented by Hellbender Harley-Davidson. 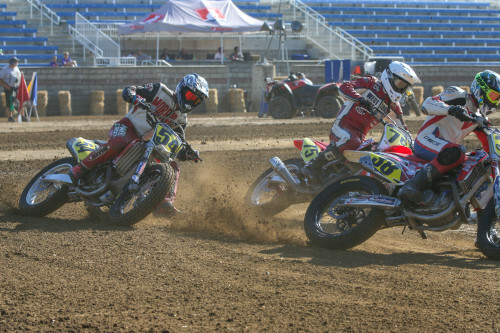 The 2018 Atlanta Short Track was yet another thriller, with intense racing action on Dixie Speedway's legendary red clay in both the AFT Twins presented by Vance & Hines and AFT Singles classes spread over two days after rain temporarily postponed on-track action on Saturday evening. 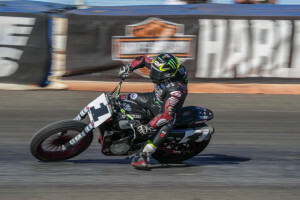 So don't miss the drama that'll unfold Saturday evening on NBCSN as Jared Mees tries to go 2-for-2 in the AFT Twins class aboard his Indian Scout - with a whole host of Indian-, Harley-Davidson-, Yamaha-, Kawasaki- and Ducati-mounted competition nipping at his heels. And don't miss the big surprises in store in the AFT Singles class, either. 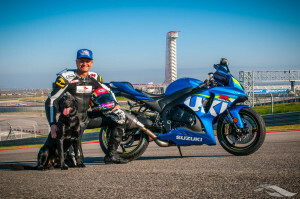 Will reigning champion Kolby 'The Flying Tomato' Carlile get up on the box after a DNF at Daytona? Will Shayna Texter regain her 2017 form on her new Husqvarna FC450? Or will someone new grab the AFT Singles spotlight? 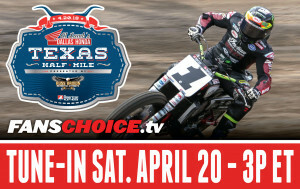 Wednesday’s re-air marks the second of 18 broadcasts (and 18 re-broadcasts just days afterward), just one small slice of the comprehensive coverage of American Flat Track on NBCSN – the Home of Motorsports.